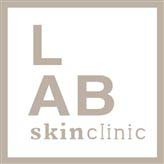 Skin Rejuvenation at LAB Skin Clinic, Neutral Bay – Call 02 9909 3602. As you age, your skin degrades – owing to the impact of a variety of internal and external aggressors such as UV radiation (from sun exposure), stress, illness, hormonal changes and pollution to name just a few. 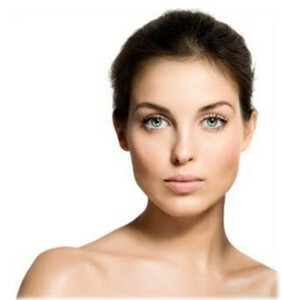 Skin Rejuvenation treatments at L.A.B. Skin Clinic will reverse the damage and begin the process of restoring skin health by regenerating new skill cells for optimum and long-lasting rejuvenation. 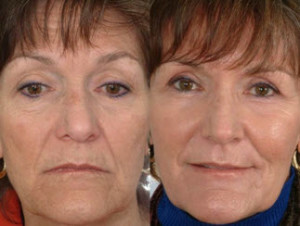 Tailored skin rejuvenation treatment plans at L.A.B. Skin Clinic using our advanced and proven medical grade technologies, combined with the very latest cosmeceutical skin care products, provide the most powerful non-surgical skin rejuvenation results… comfortably and with virtually no downtime. Effective skin rejuvenation requires more than cosmetic injections… In fact, clients who rely on cosmetic injections for skin rejuvenation have notoriously bad skin! As your skin ages it loses structural integrity and the ability to produce collagen and elastin… The production of massive amounts of collagen and elastin is the only true way to produce firm and rejuvenated skin to lift and tone and reduce fine lines and wrinkles – without the need for risky surgery. 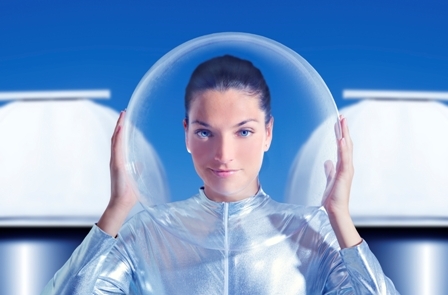 As a result of our skin rejuvenation treatments your skin will be firmer, smoother, plumper and flawless. Call in for a complimentary consultation, call 02 9909 3602 to discuss your concerns or click on the link below to book online. With a huge range of advanced and medical-grade photo-rejuvenation treatment technologies at L.A.B Skin Clinic… you can be assured of receiving the very best prescription for your specific skin concerns. And your results will be permanent and long lasting. We have a large range of skin rejuvenation treatments that remove all the ugly signs of ageing to give you rejuvenated, smooth and flawless skin. Photo-rejuvenation treatments will significantly reduce the appearance of fine lines, wrinkles, acne, acne scarring, sun spots, pigmentation, age spots, melasma, blemishes, freckles, enlarged pores, broken veins and Rosacea. PLUS YOU GET A 100% GUARANTEE OF SUCCESS… We don’t make exaggerated promises we guarantee all your results: If you don’t get the result we promise, we’ll redo your treatment free of charge. Come in for a complimentary chat and tell us what you concerns are, or book a detailed skin diagnostic evaluation now on 02 9909 3602, or email: info@labskinclinic.com.au to find out how you can have flawless looking skin. There’s no need for surgery to look more youthful and attractive… these days, innovative technologies have provided powerful solutions to every skin and ageing problem. Effective skin rejuvenation is done comfortably… with very little (if any) downtime… and it’s affordable. Although we recommend your skin rejuvenation program should be started as soon as possible – before the age of 40 – you will still get a very effective results at any age. NOTE: Our oldest client is almost 90 years’ old and looks as though she’s in her early 60s! For the very BEST skin rejuvenation result, come in for a complimentary consultation and tell us what you concerns are, or book a diagnostic skin consultation now on 02 9909 3602 to find out how you can have flawless and more youthful looking skin. To make an appointment, click on the link below.